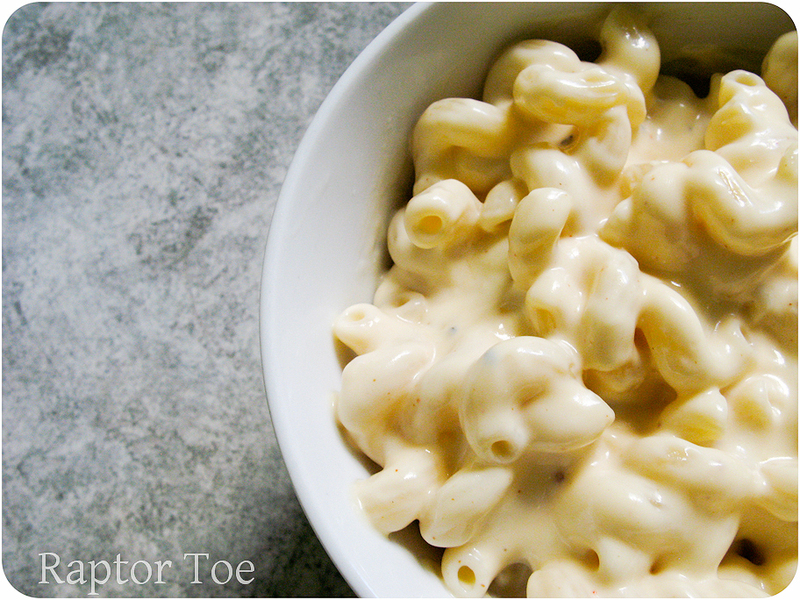 Killer Cheese Sauce | Raptor Toe - Food, Baking, Fun. Add your pepper, cayenne, salt and flour. 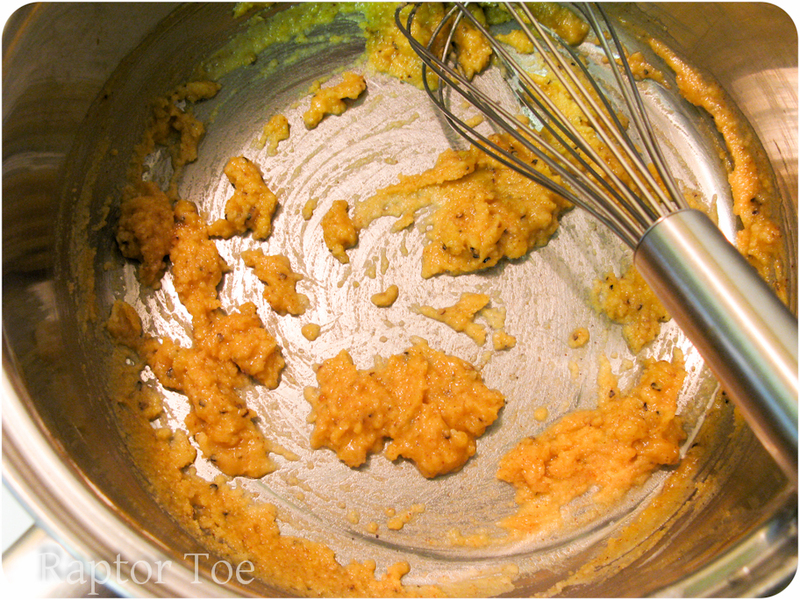 Mix with a whisk and cook for a minute or two to get rid of that "floury" taste. Add DE CREME! You can use milk with this if you wish, but I'd cut it down to about 1 1/2 cups. Since milk is significantly thinner than cream, you'll need to use less to achieve the same "thicklyness". It's a new word, write it down. Bring to a boil-ish, until it thickens. Then turn down the heat to low. You musn't, ever, EVER boil a sauce that has cheese in it. 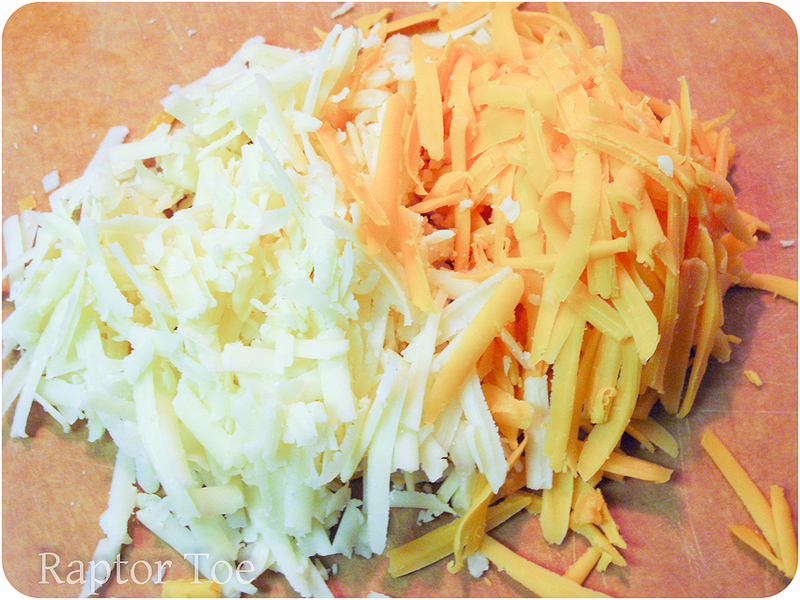 Or the cheese will curdle and be awful. And you will never be called "The Cheese Sauce Champ". I used this great 7 year old white cheddar, and regular ol "I bought it on my way home from work at Shoppers Drug Mart" - Cheddar. 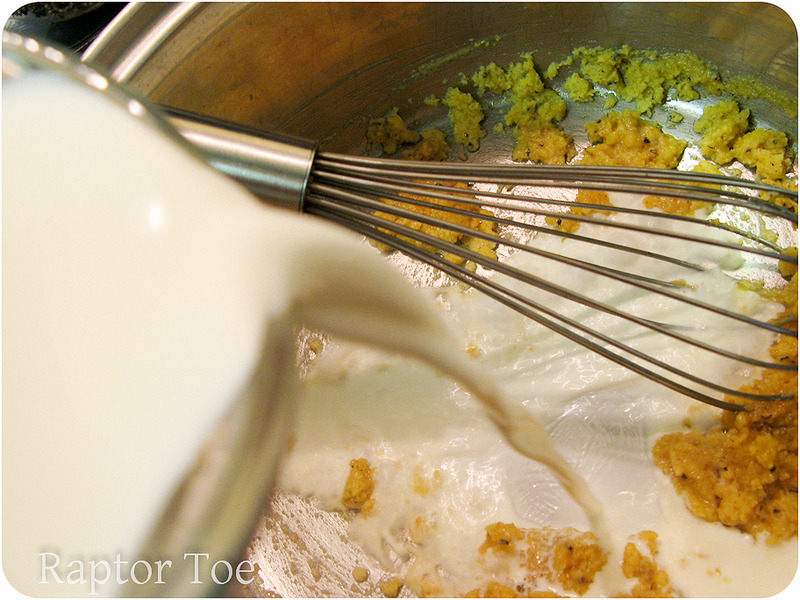 Add the cheese to the cream mixture and mix until fully encorporated. Turn off heat, and serve! 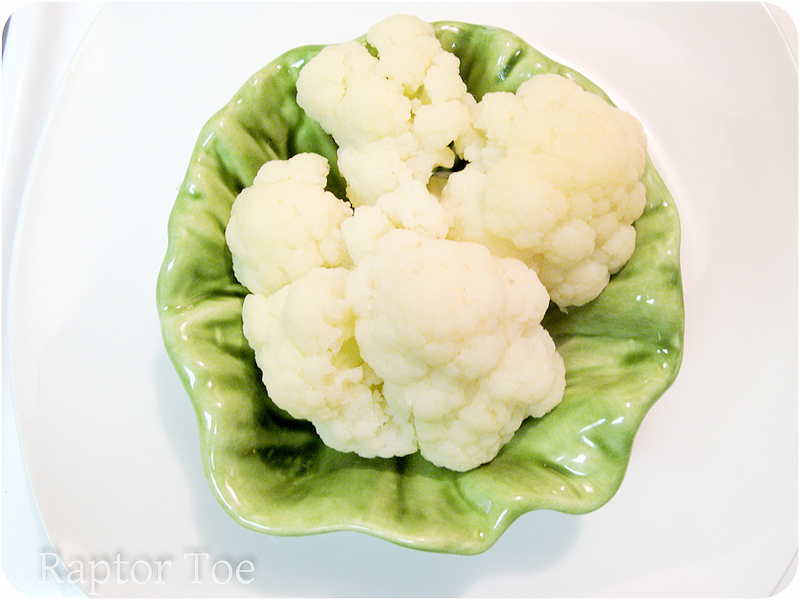 Cauliflower! This head of cauliflower was actually bigger than my head. YEaaaaaaaaaaaah. I mean. 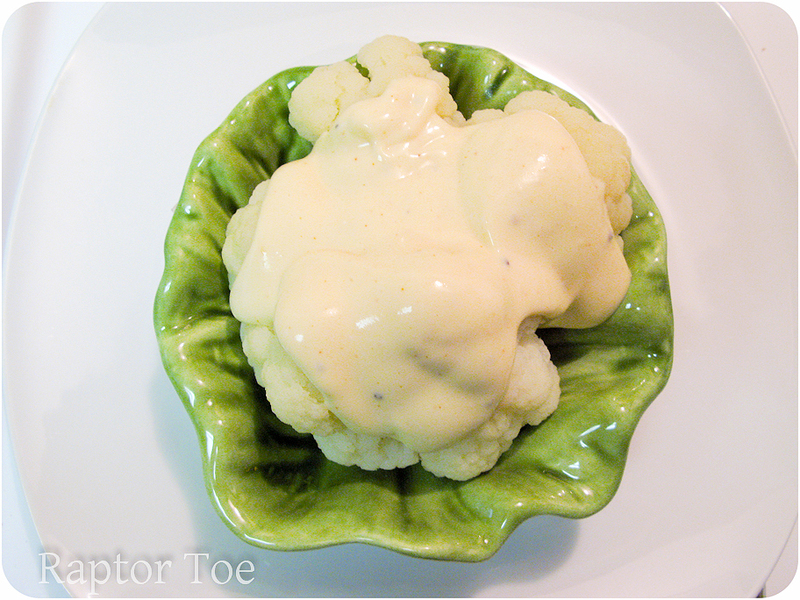 Pour the cheese sauce over and enjoy! Pour over fries as well. Pour this over everything. I am not responsible for any cheese related guilt. This entry was posted on Saturday, September 3rd, 2011 at 4:58 pm	and tagged with 7 year old cheddar, appetizers, blog, breakfast, brunch, butter, cauliflower, cheddar, cheddar cheese sauce, cheese, cheese sauce, comfort food, cooking, dinner, easy, food, food blog, french fries, healthy, hot sauce, jalapeno, recipe, recipes, sauce, sauces, savory, sharp cheese sauce, side dishes, spicy, spicy cheese sauce, white cheddar and posted in Easy Meals, Food, Savory, Spicy. You can follow any responses to this entry through the RSS 2.0 feed. Gaaah this looks delicious!! I like that it’s so versatile. Plus, people typically use milk. 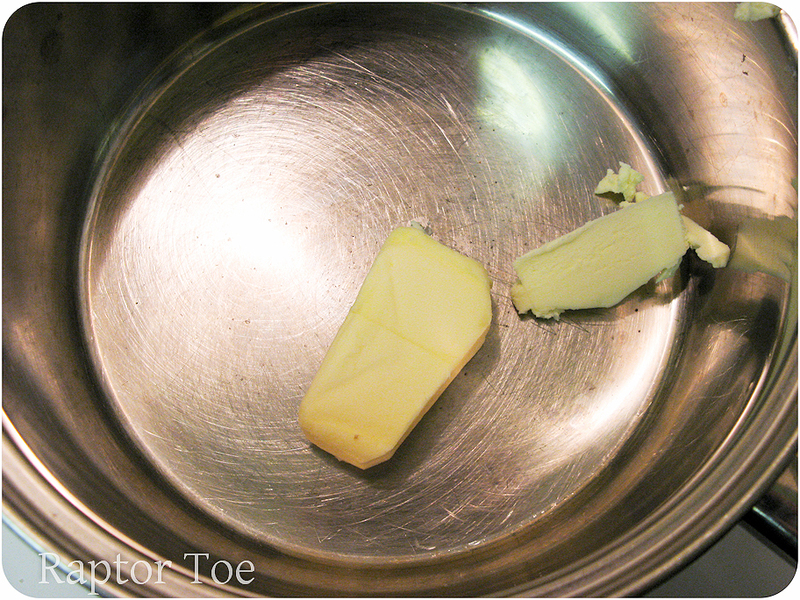 I like that you used heavy cream. I’m trying this for sure! Mmmmm, this does sound killer!! Mac and cheese should never be low-fat, lol!! Delicious! A nice indulgent touch! With all the cheese it must be heavenly! I embrace cheese guilt. I could feel my hips growing just from looking at the pictures and still I read on! What do you do though when the child in the family will only eat mac and cheese out of the blue box? She thinks any other cheese isn’t real (what the heck?). I guess this will be lunch for Hubby and me while she’s at school. I love it. 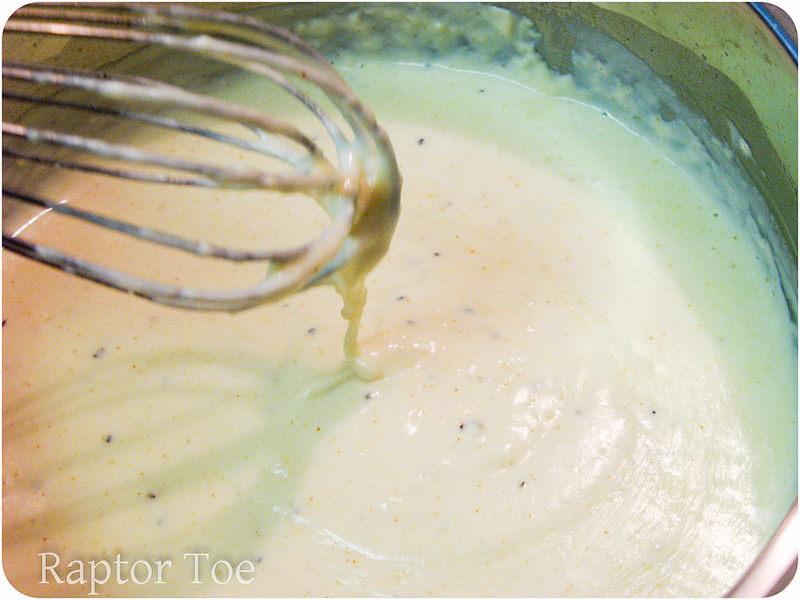 This looks like it just may be the perfect cheese sauce. Seriously Killer! 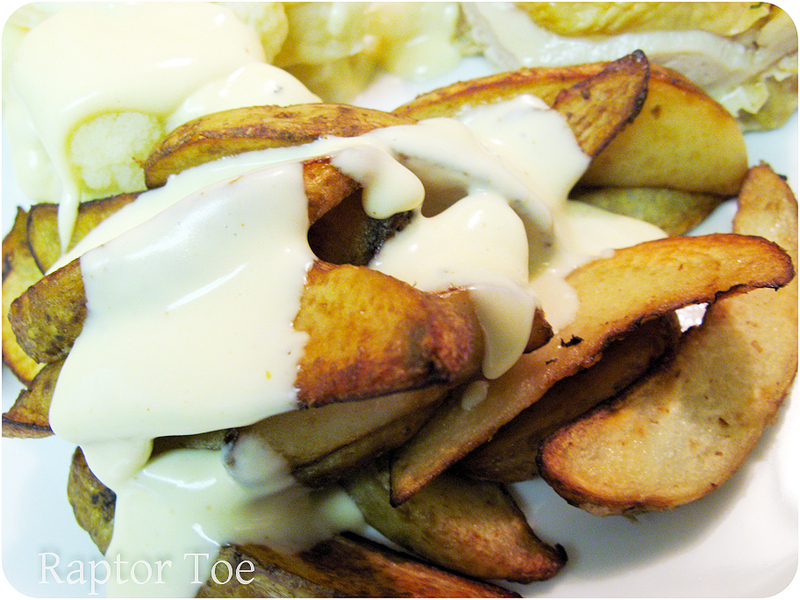 Mmmmm…your fabulous cheese sauce could improve so many dishes…mmmmm. Oh Yum! I miss cheese already, and this post made me miss it even more. Great pics!